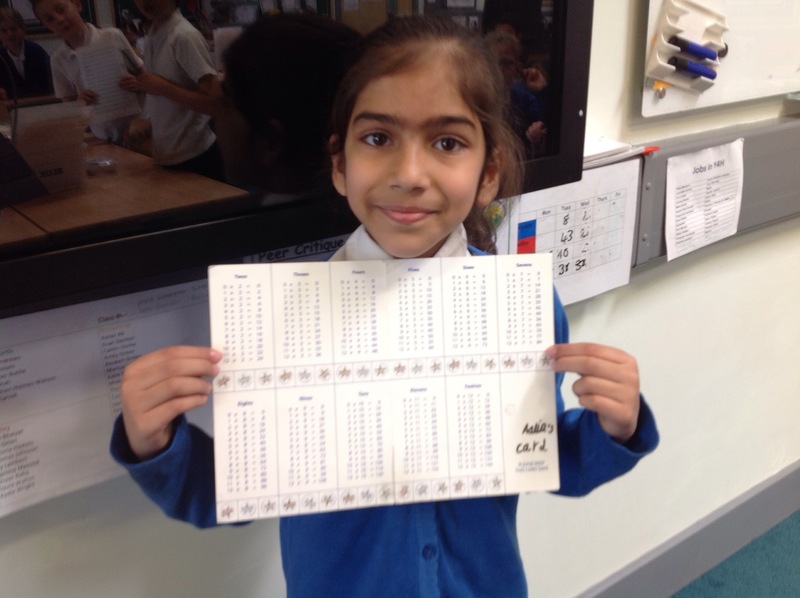 Y4W are really proud of Aalia who has completed all her times tables to 12×12 in just 6 weeks! Wow! ← What will happen next?